Navigating the landlord-tenant relationship can be tricky at times, but landlords and renters don’t have to perpetually be at odds. If landlords are conscientious of the customer service they provide and listen to tenant complaints, and if renters responsibly care for the property and pay rent on time, the landlord-tenant relationship can flourish into one of mutual respect and satisfaction. The unfortunate reality is, that most renters are unknowingly damaging their landlord’s perception of renters without even realizing it. Having a good history with your landlord is vital to ensuring that your landlord will be more willing to assist you if you come across a rare late payment or simply need a good reference for a future rental. If you want a great relationship with your landlord, these 5 ways to keep your landlord happy are sure to do the trick. We all know that trust is key in any relationship, and that big lies are sure to damage that trust. And while big lies are sure to cause trouble–if not get you evicted–white lies can slowly erode your landlord’s confidence in you as well. It can be tempting as a renter to indulge in a few half-truths now-and-then, but saying things like “the check is in the mail” and “sure, we totally read that maintenance checklist you gave us!” can add up to some big issues in the future. White lies tend to add up fast and can give you the reputation of being a flake–at best. This one should be obvious, yet late rent it is often the most pervasive problem landlords face from renters. Give your landlord a reason to love having you as a tenant and avoid costly late fees. Pay your rent on time, every time. 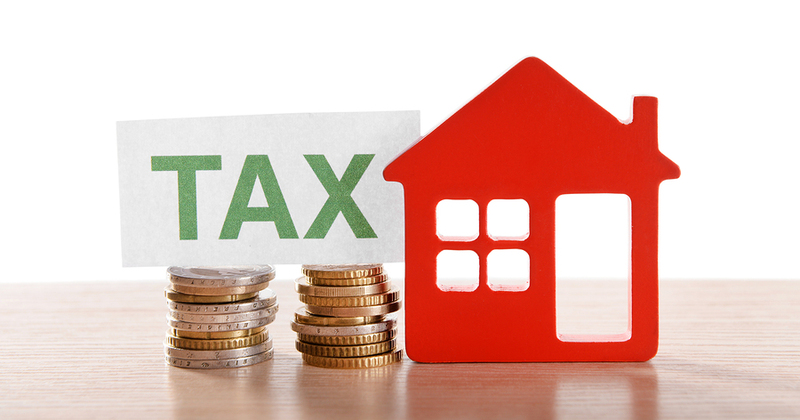 Remember, a day or two late may not seem like a big deal, but your landlord likely property expenses that need to be covered with the rent payments. A late payment can cause your landlord more financial stress than you think. If you come across extenuating circumstances be sure to inform your landlord as quickly as possible, they may be dependent on your rent to supplement the property’s mortgage. Cleanliness shows your landlord that you respect the property and their investment. It also prevents against additional wear and tear due to layers of grime or mold. Weekly cleaning tasks as well as, the occasional deep clean, are vital to ensure that the property stays in top shape. Not only will your landlord thank you for keeping the place clean, but so will your body, untended allergens can wreak havoc on your health. Good renters strive to be kind and respectful to those that live around them, and they know that (unless it’s written into the lease) it’s not the landlord’s responsibility to mediate between bad neighbors. While it’s important to notify the police if something illegal is occurring or you feel in danger, running to your landlord for every small issue will likely become very irritating. If you find that your neighbor plays loud music late at night, your best course of action is to be cordial and politely ask for a compromise. Sometimes a conversation is all it takes to resolve an issue. Keep your landlord happy by following your lease agreement in full, and ensuring that anyone living on the property is there with your landlord’s permission. Having an uninvited guest stay permanently (without your landlord’s permission) is a sure-fire way to damage your relationship with your landlord. This is also true if your guest is a furry friend. Unauthorized pets are never a good idea, and can be cause for eviction. If you can’t live without a pet, be upfront and ask your landlord if it’s a possibility, mitigate their concern by offering to pay a pet deposit and offering to take your new friend to obedience school. For new roommates, ask if your landlord would be willing to allow a new person if they pass the same tenant screening you went through to stay at the rental. Keeping your landlord happy is definitely in your best interests as a renter. 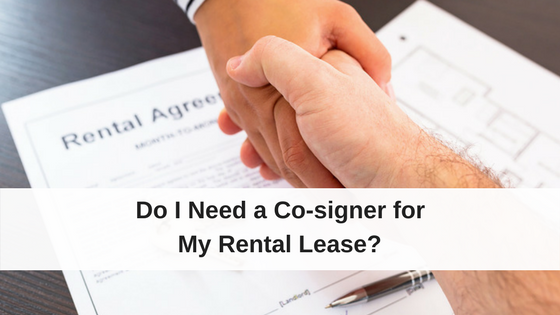 Having a great relationship with your landlord can make your tenancy a breeze, and can put you first in line to keep your dream apartment when your lease is up for renewal. 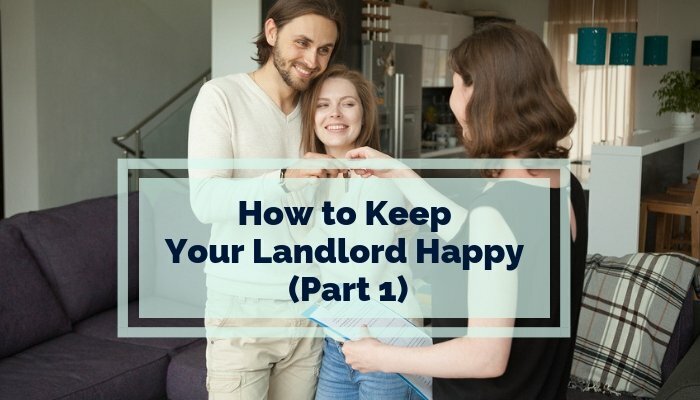 Stay tuned for part 2 to find out the next 5 ways to keep your landlord happy, and how to shine like the dream tenant you can become.